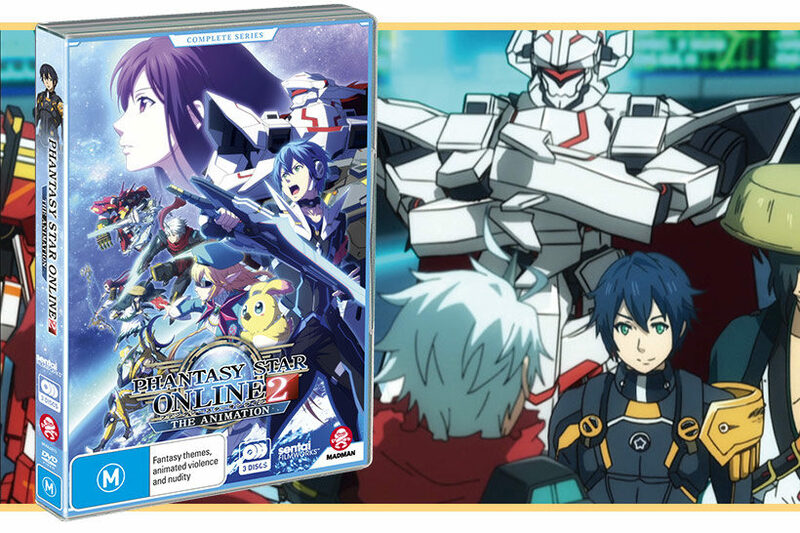 Phantasy Star Online 2 is the free-to-play sequel to the iconic console MMORPG juggernaut that rocked the world for all good people who sunk hours of their lives into the game’s original release across the Dreamcast, Gamecube and Xbox. While the sequel has been well-received amongst fans, the lack of an official English release in the US or PAL territories for reasons known only to Sega meant there’s been limited exposure to it amongst fans of the original. 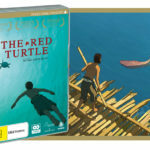 While no substitute for the game’s release, we’ve at least been able to get access to the 2016 anime adaptation, which has been collected as a handy box set on DVD. 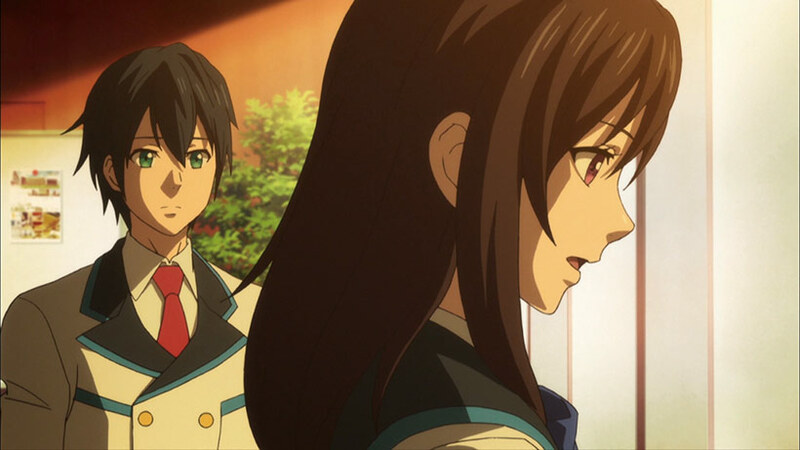 Phantasy Star, with its deep and rich gaming history spanning generations of gaming hardware in a sci-fi/fantasy hybrid universe, makes an odd choice by setting its first anime outing in… a high school. 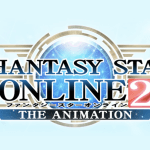 In this ambitious vision of the future the world has been transformed through the widespread implementation of next-generation wireless network hoo-ha and the global love for the greatest MMO of all time, Phantasy Star Online 2. 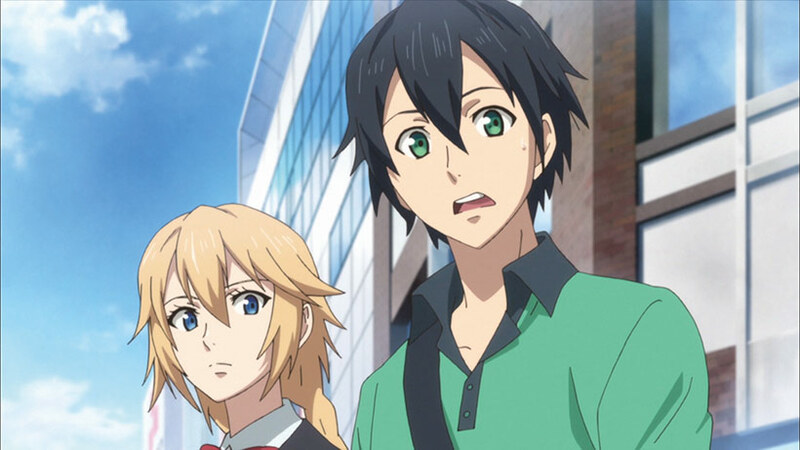 Set in the prestigious Seiga Academy, jack-of-all trades Itsuki is recruited to the student council by their president Rina, and is tasked with playing PSO2 and report if there are any negative effects from its immersive gameplay likely to affect the student body. 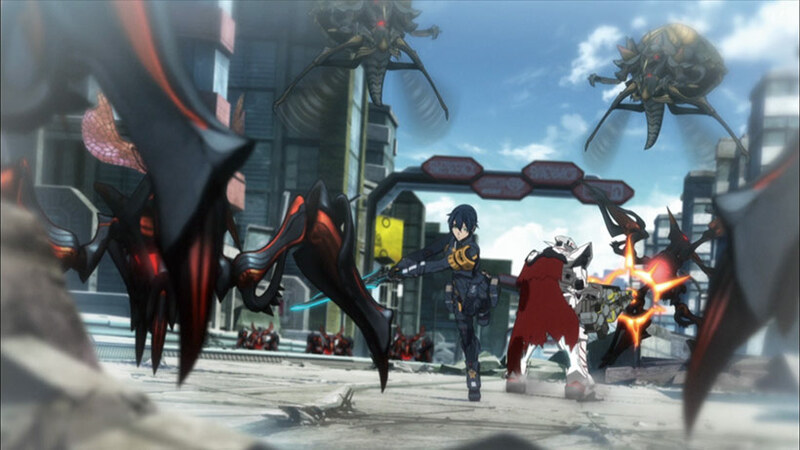 The narrative then throws in a newly-arrived exchange student Aika, who watches Itsuki with military-like precision, until we eventually find out PSO2 is real and crab dudes are going to invade earth because talented Phantasy Star Online 2 players attract the ultimate evil in the universe, Dark Falz, because they can go all shiny and glowing. Itsuki is of course the shiniest of them all and invariably gets caught in a universal conflict that he has to solve while balancing his duties on the student council to make sure Seiga Academy’s culture fest and the ensuring after party goes off without a hitch. Phantasy Star Online 2 The Animation is perhaps one of the most well-meaningly stupid anime series’ I’ve watched in a while. The above synopsis is, on the whole, quite accurate of what the show entails. This is the part of the review where I would normally get stuck into the absurd premise and uninspired storyline that telegraphs its intentions way too far in advance. The crossover of the real world and a cyber-reality has been handled really well in anime over the years – my personal pick is Serial Experiments Lain or possibly Oshii’s Ghost in the Shell; Joe Everyman saves the universe has also been done much better. High school drama has been done better. It’s all been done better. But you know what? Buggered if I didn’t really get into this one. 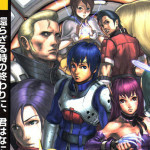 I still remember the day I took on Neifirst in Phantasy Star 2 on the Mega Drive, the afternoon I first played with a group of Japanese players in PSO and not a day goes by that I don’t think how awesome it is to be a Sega fan. Seiga Academy is a delightful play on Sega, and there’s all sorts of great tips of the hat for longtime fans to spot – Sonic-shaped hedges, Clockwork Knight characters on posters, sound effects and enemies (Vol Dragon!!) taken directly from the PSO games, the use of healing potions from the family of Phantasy Star titles, and of course the multi-form Dark Falz (Dark Force to us 8- and 16-bit fanboys) as the evil dude. At a stretch, Itsuki even starts to look quite a bit like Eusis (or Rolf in the localisation) from Phantasy Star 2. And goddamn if Phantasy Star 2 isn’t an amazing JRPG, one of the best of the 16-bit era. Let’s celebrate how good this game is by looking at a picture I took a few years ago when I played through the Sega Ages 2500 Phantasy Star compilation because it’s awesome. 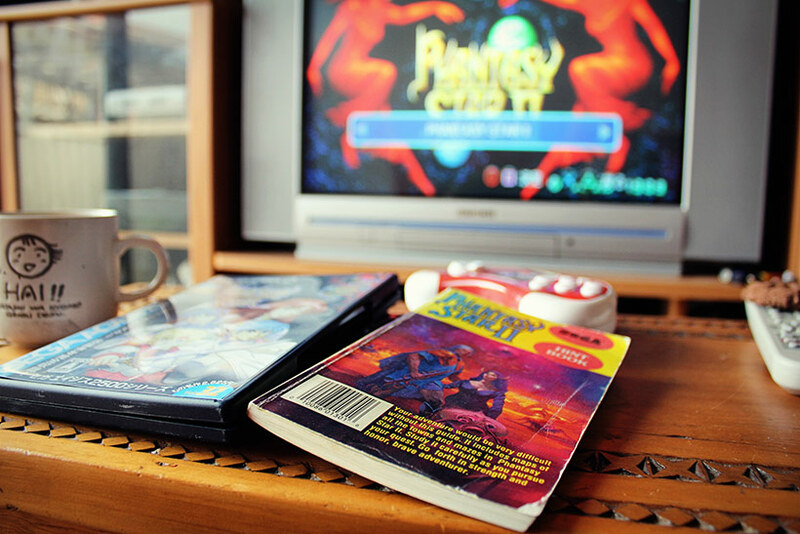 It features a cup of tea and our original Phantasy Star 2 guidebook from when my older brother bought the game at the local John Martins in 1993. That’s how amazing I am. Living life on the edge, clearly. Phantasy Star Online 2 The Animation is also backed up by some very solid production values, and even the CG kinda fits since it comes into play during the simulated in-game sequences. The character roster was good fun, especially once you get past the first third of the series and we get introduced to the real-world avatars of many of the characters along with some nice moments shared between the core cast. I can’t objectively say if the opening and ending themes are awesome, but there, on my TV, is someone singing the words “Phantasy Star” in a J-Pop song and who cares – that’s %$#*&^@ rad. Extras are lean on the package, but the commentaries were interesting and there’s clean ops and eds. Encoding looked really nice as well, so thumbs-up there. 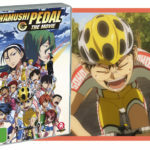 There’s no dub on this one – just Japanese audio with subs, but no complaints here for this choice. If I was being impartial (and I’m not), this is a solid 2.5 star release – it lacked vision but delivered its core features capably. Instead I’m going to give it a high grade because I’ve been wanting an anime adaptation of any sort for the Phantasy Star universe for over 20 years, and for all it’s daft choices, there’s heart to this production and I genuinely enjoyed it.